I want someone I can talk to openly, fearlessly, about my biggest regrets and future plans. Someone who I can trust. Someone who will be there for me, no matter what, and I’ll return the favor. Someone, I can chow down on family size Chex Mix with, someone I can just sit on the couch with and not say anything, but simply enjoy each other’s company. See, I think the world has it all wrong. Love isn’t about finding the perfect person, about finding a lover. 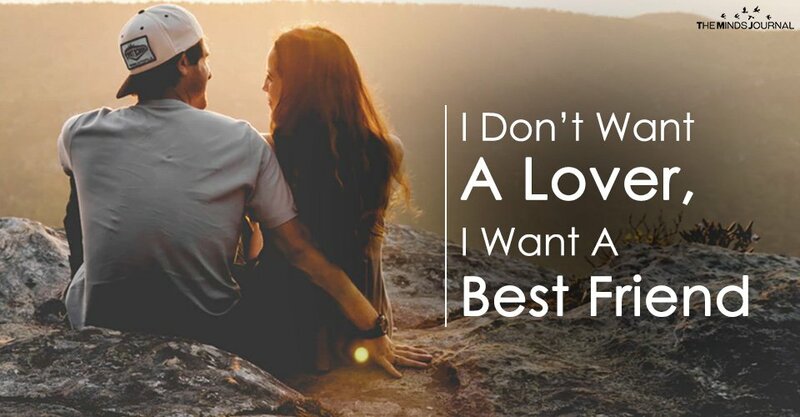 I think love is all about finding your best friend. Someone who you’re compatible with on so many levels, not just romantically. I want a best friend—someone I love, yes, but more importantly, someone I can truly know. And someone who knows me, inside and out, flaws and quirks and all my weirdness, yet still choose to be mine. Sorry but I am selfish I do want both. Otherwise, I have great friends that I can do almost all of these things with. 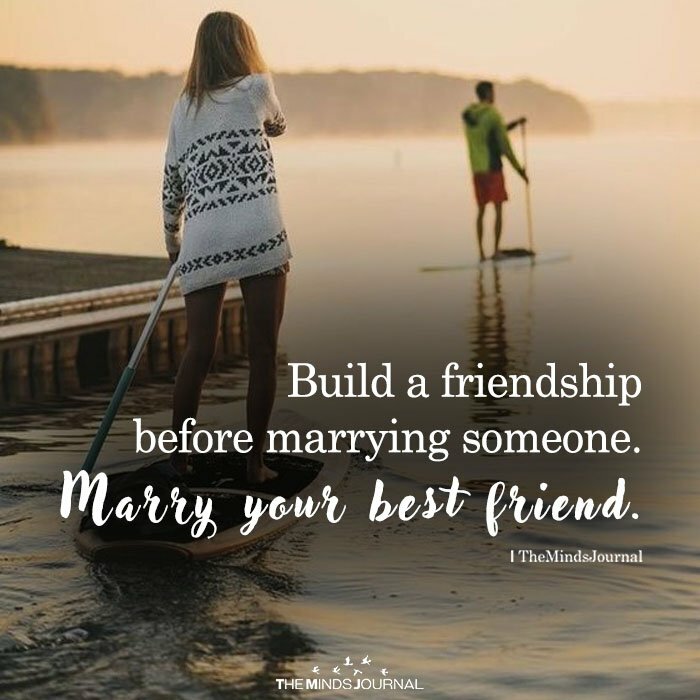 Really every one who got married he Or she would like to have best friend in his life rather than any husband or wife.